400-Watt, 12-Volt Wind Generator with 30 ft. Tower Kit - SunForce Products Inc.
Industry leading 12-volt wind turbine, the Coleman 400W Wind Turbine is designed for land and marine location battery charging. 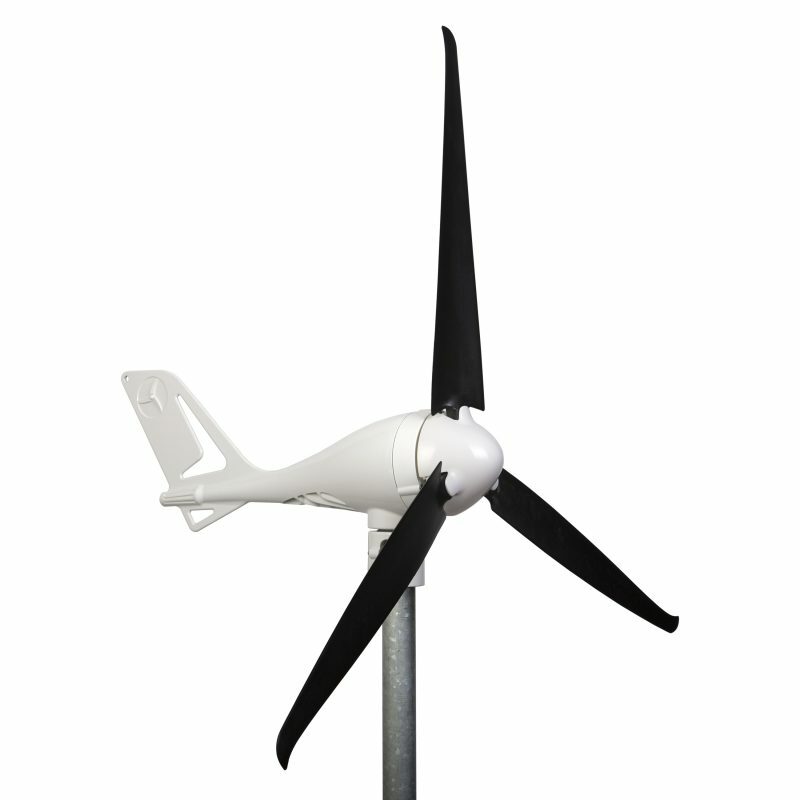 The lightweight and compact design enables the turbine to offer power without the need for professional installation. Built for harsh conditions and an integral part of any off-grid power solution. 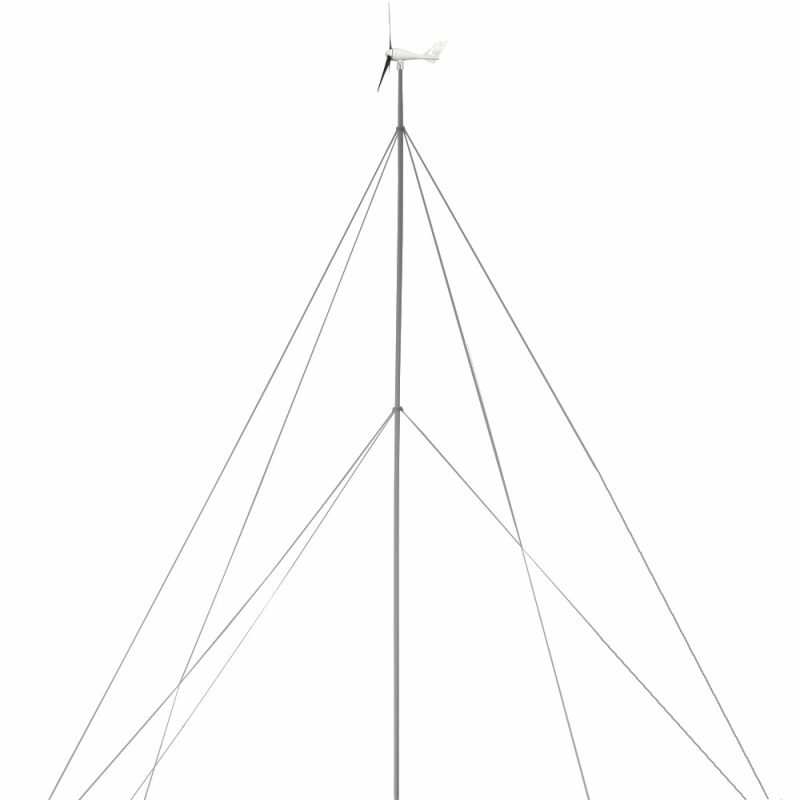 30 ft. tower kit included for easy installation. 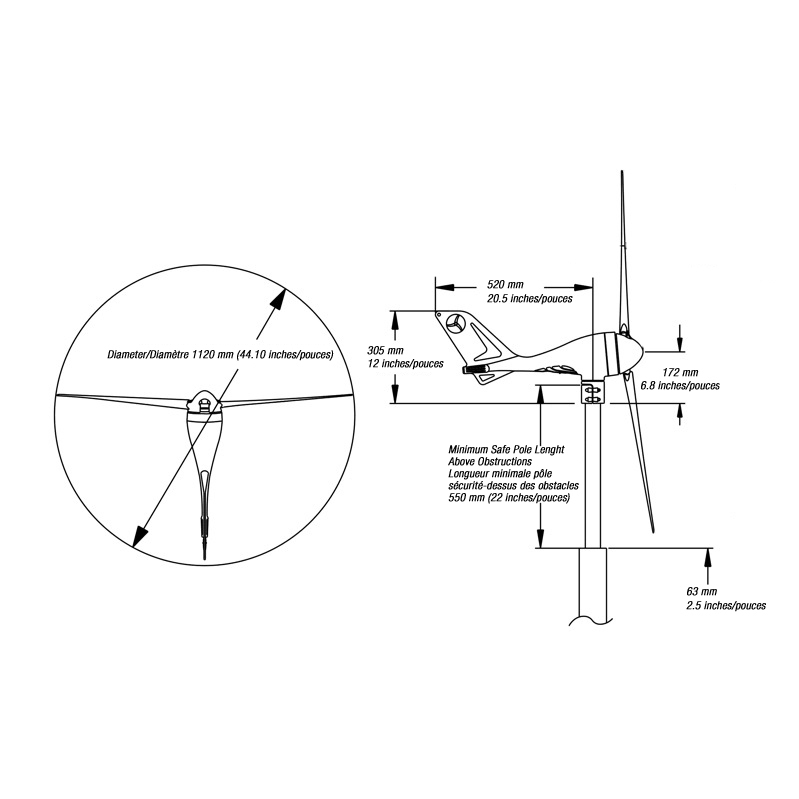 Is this wind turbine rated for harsh conditions? 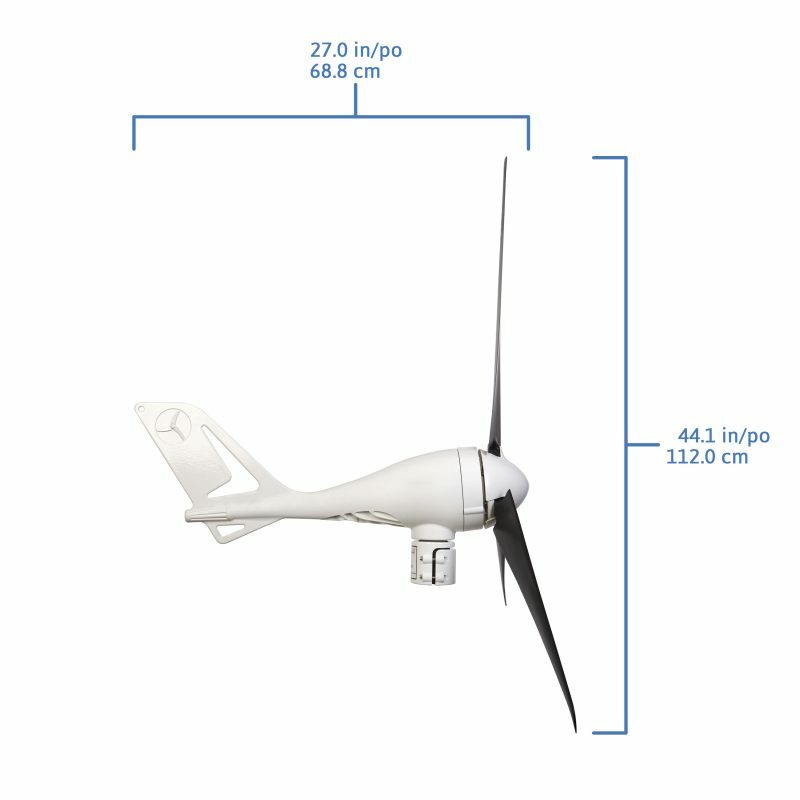 Yes, this turbine is fully marine grade and ideal for any climate. Can I mount more than one turbine to this tower? No, the 30ft. 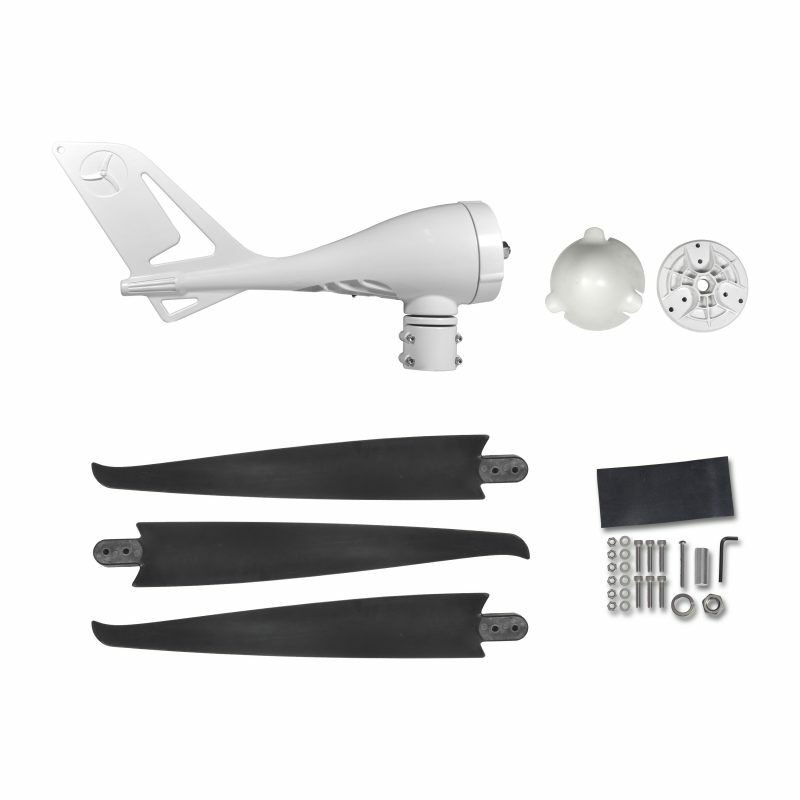 tower kit is designed for a single turbine. Can the working voltage be adjusted to charge 24-volt batteries? 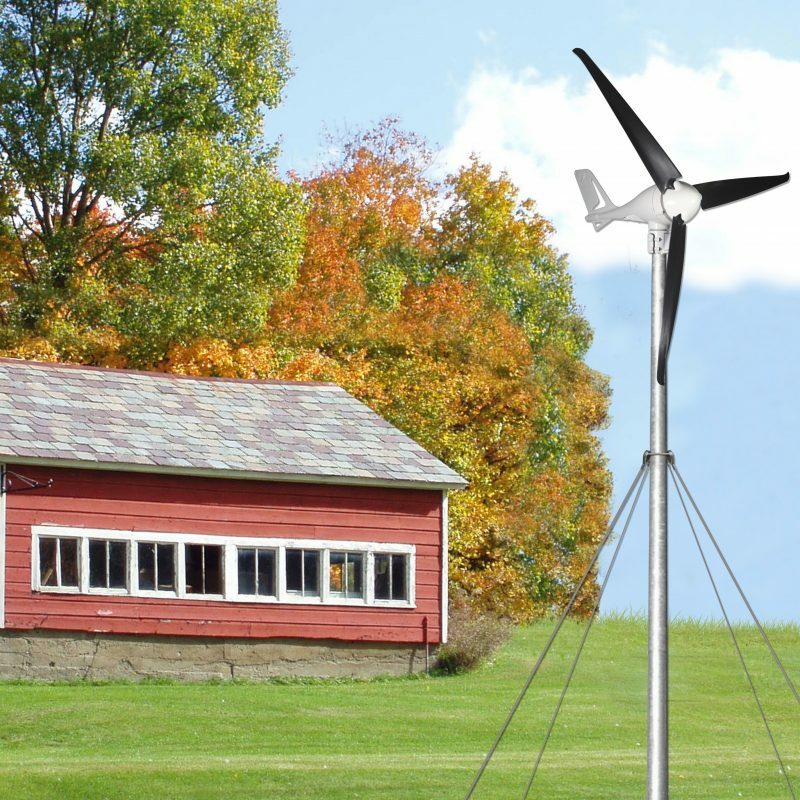 No, this wind turbine only charges 12-volt battery systems. Do I need to mount this tower in a concrete base? A concrete base is advisable when mounting any tower kit. Do I require an additional charge controller? No, this wind turbine has an integrated sophisticated automatic charge controller included. 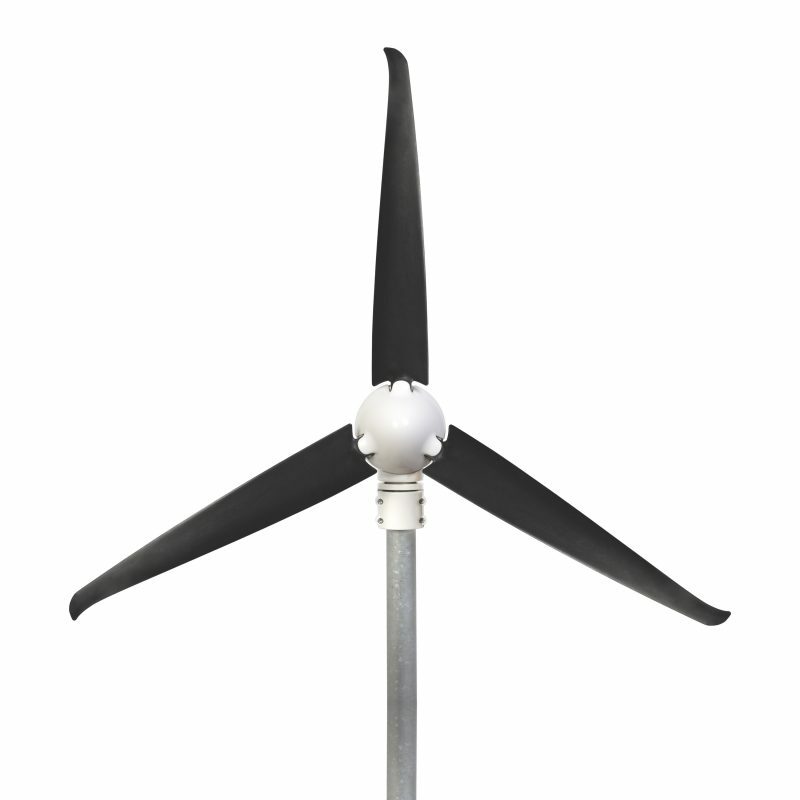 Yes, wind turbine - 3 year limited, and tower kit- 1 year limited.